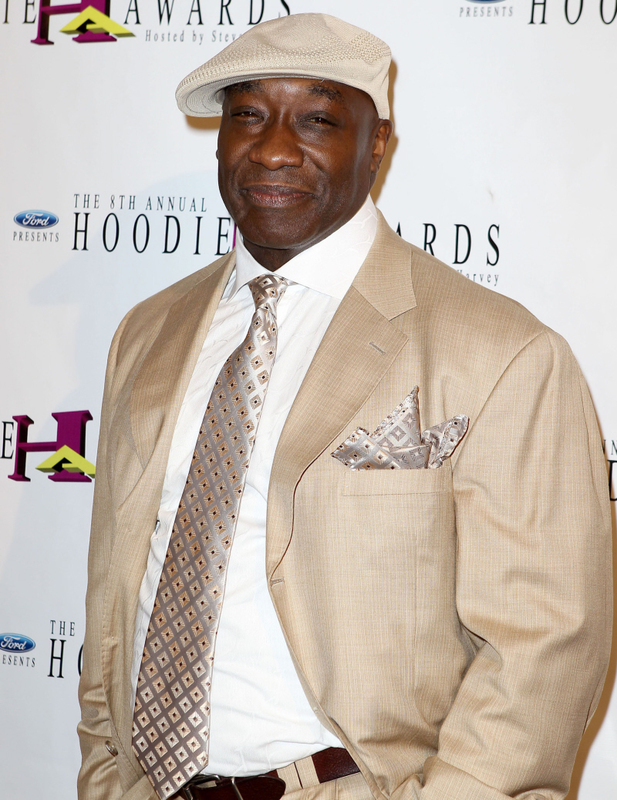 Michael Clarke Duncan, star of such movies as “The Green Mile” and “The Whole Nine Yards,” passed away this morning. He was 54. According to our sources, his passing came very suddenly. 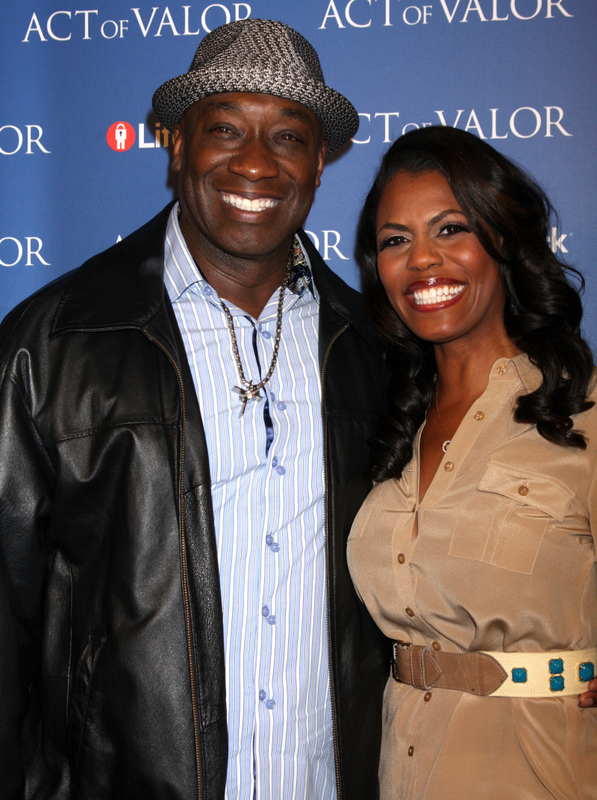 We’re told his fiancee, Omarosa Manigault, was with him in his hospital room in Los Angeles and left for a short period of time. When she returned … he had died. Our sources say Omarosa’s mother was with him when he passed. Duncan’s rep tells TMZ the actor never fully recovered from the myocardial infarction he suffered on July 13. As TMZ first reported, Omarosa found Duncan incardiac arrest and performed CPR and was able to resuscitate him before calling 911. Duncan was nominated for an Academy Award for Best Supporting Actor for his portrayal of John Coffey in “The Green Mile.” He worked as a bodyguard for celebrities like Will Smith, Martin Lawrence, Jamie Foxx, LL Cool J, and Notorious B.I.G. before he got his break. I was looking through Michael’s IMDB page to get a sense of his career – and I was surprised to see just how much the man worked. He worked all the time, on many different kinds of projects. 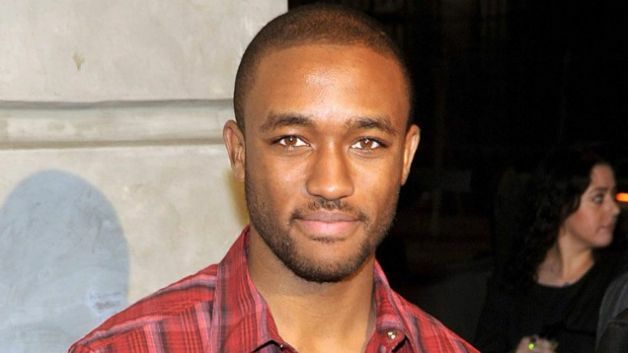 Apparently his deep, beautiful voice was a constant fixture on video games and in cartoons, and his acting work is varied between straight dramas (like his Oscar-nominated role in The Green Mile), action films, comedies and television work. One of his closest friends in the industry? Bruce Willis! Bruce and Michael worked together on four films. Also: Michael was a cat lover. Which really, really breaks my heart. UGH. This is so sad. Michael leaves a massive – literal and figurative – hole in this world. Our thoughts and prayers to his family, friends and loved ones.